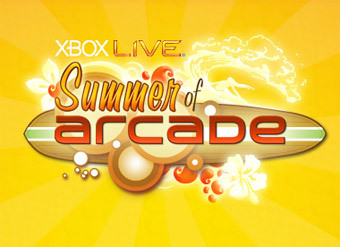 If you planned to purchase all five Summer of Arcade titles on Xbox Live - you're in for a bit of a surprise. For dropping 5600 you'll receive 800 back as a "rebate" of sorts. All you need to do is buy Splosion Man, Marvel vs Capcom 2, Teenage Mutant Ninja Turtles: Turtles in Time Reshelled, Trials HD and Shadow Complex. Then sit back and enjoy your free points. An interesting if expensive promotion - still it's like getting one of those games for free. Unfortunately it's the cheapest one.